I read this article and found it very interesting, thought it might be something for you. 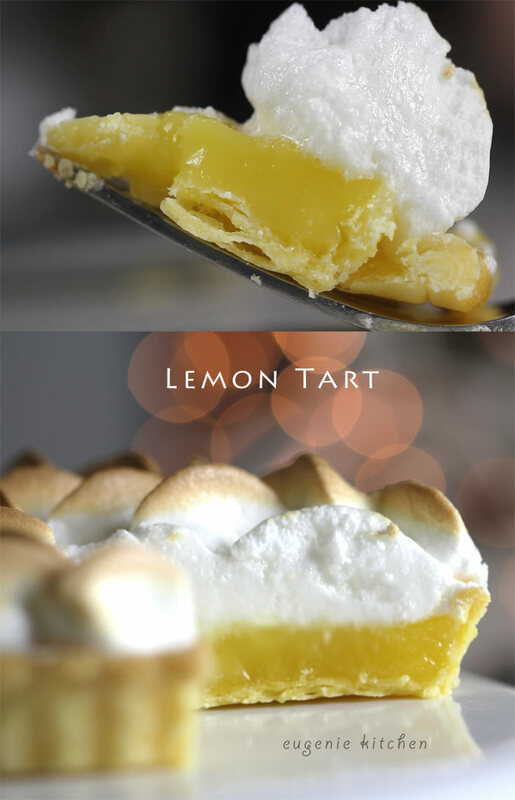 The article is called Lemon Tart with Meringue Recipe – Tarte au citron meringuée and is located at http://eugeniekitchen.com/lemon-tart-meringue/. 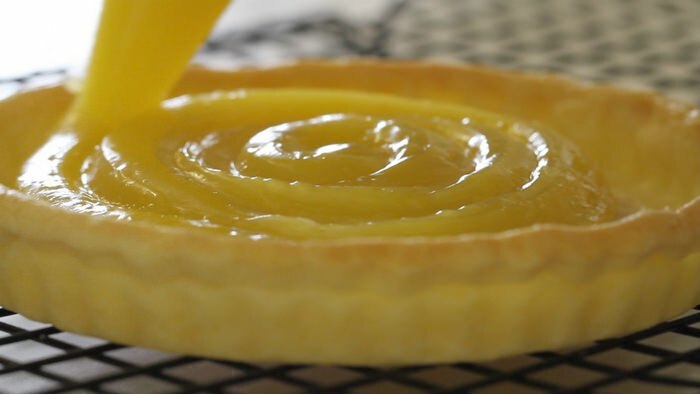 Today I am making Lemon Tart with Meringue. Today I am using a blind baked tart shell. Blind baking is baking a pie crust or pastry without filling. I will add in lemon filling in it. Then decorate with Italian meringue. You remember? Before, we made French meringue a few times. But I am making Italian meringue for the first time in the video today. 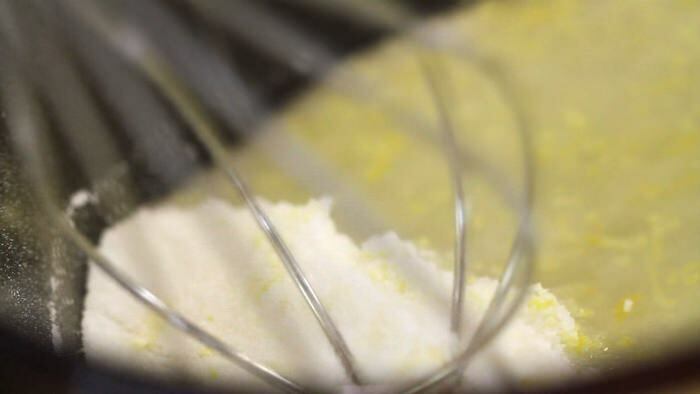 First, with a grater, zest a lemon in a mixing bowl. Make sure you remove only yellow skin because white pith is bitter. Set aside. With a knife, cut the lemons and juice them. Today I am using a glass reamer. Then, set aside. 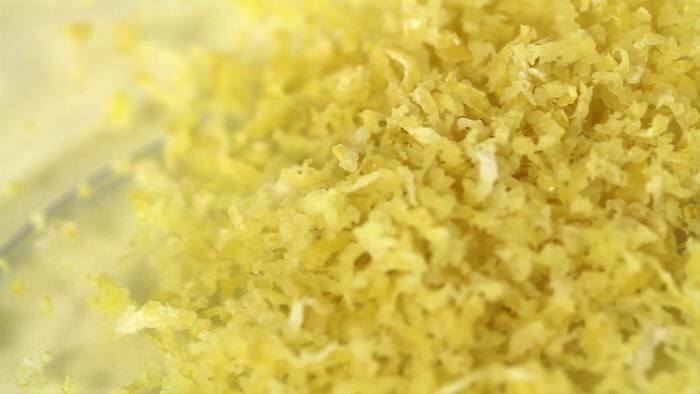 In a mixing bowl of lemon zest, add in corn starch, sugar, and pinch of salt. Then, stir until combined. Then, pour in water into a sauce pan and add in corn starch mixture. And whisk to combine. Over medium heat, cook it stirring constantly. 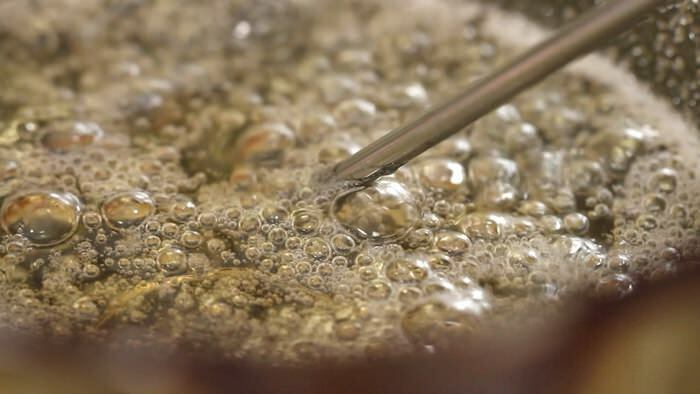 Once the mixture bubbles, remove from the heat. And add in the butter and beat until melted. And pour in lemon juice and mix. Now separate three eggs. Save the egg whites for meringue. 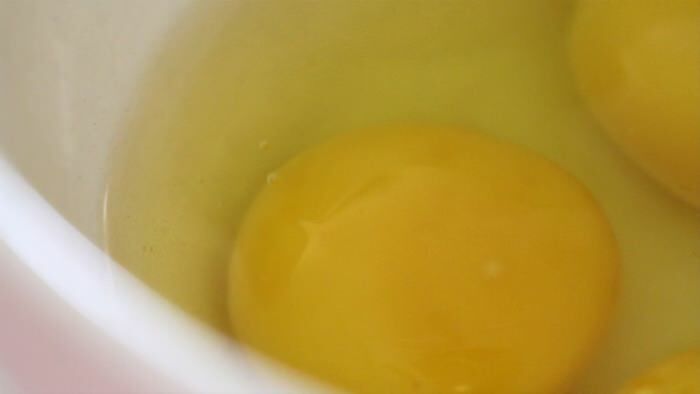 Add the last egg in egg yolks and beat until mixed. Stir the egg mixture into the pan and return to a medium heat. 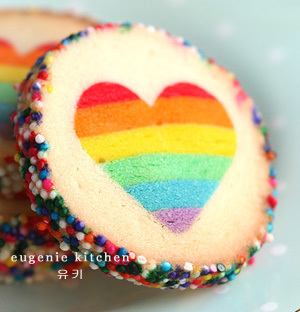 Keep stirring rigorously for a few minutes, until the mixture thickens. 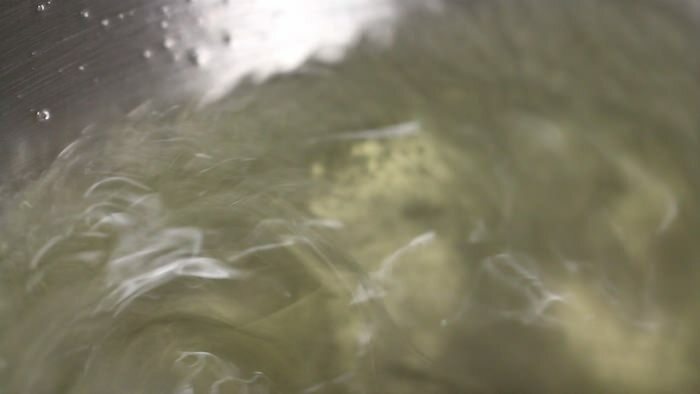 Once again the mixture bubbles, remove from the heat. Scrape in a separate bowl and cover the bowl with plastic wrap. Let it completely cool. I am using Kitchen Aid today. Add in sugar in a saucepan and water. Over low heat, melt the sugar completely. Meanwhile beat the egg white until soft peaks at medium speed. 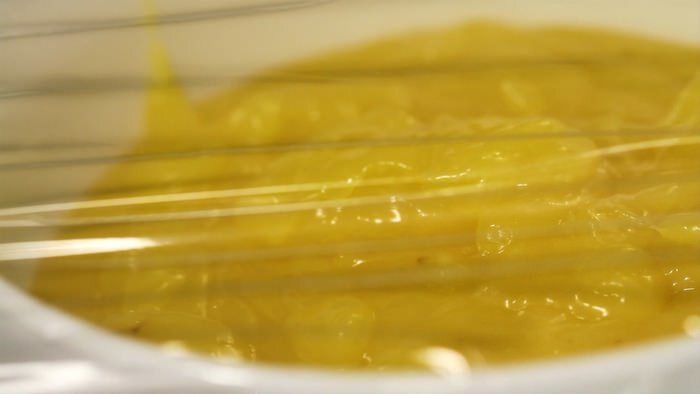 Reduce the machine to low speed and pour the cooked sugar into egg whites in a very thin stream. First, pipe in tart shell with lemon filling. Make sure it’s cooled enough. And make the surface even with a spoon. Then, pipe in the Italian meringue with your choice of pastry tip. With a blow torch, finish the top. Or put it in the oven preheated at 375 degrees F. (190 degrees C.) for 5 minutes. Meringue peaks should be golden brown. 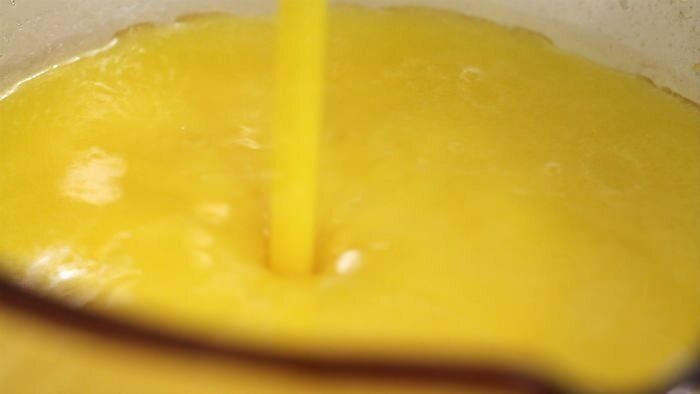 If you don’t like the corn starch or if you prefer strong flavour of citric acid (like French people do), skip the corn starch and water and use 4 whole eggs instead of 3 egg yolks and an egg. 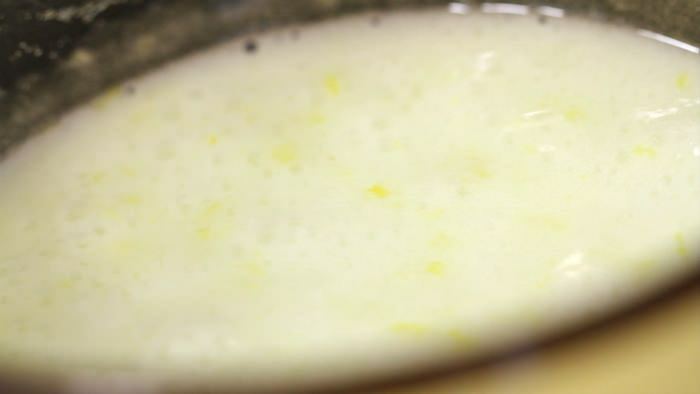 Make sure the lemon filling cooked until thickened and plop from the spoon and completely cool. Lemon tart with meringue with sweet and delicate meringue top. Meringue is crisp (and brown part is very sticky if you used a blow torch especially) on the outside and soft and marshmallowy underneath. Crumbly tart shell and light yellow lemon filling.. very lemony. Bon appetit! Thank you for watching, bye! I don’t bake lemon filling with crust. 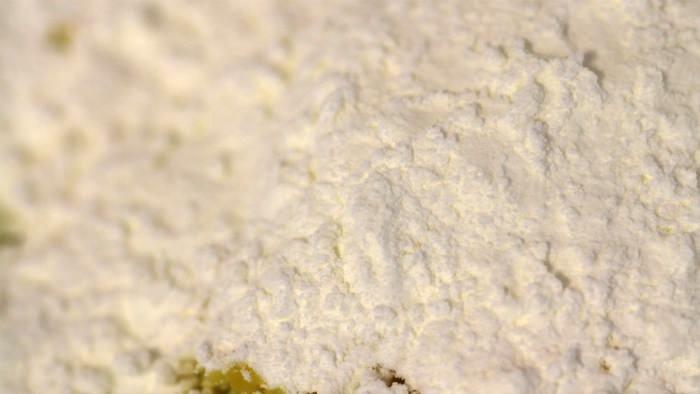 But if you love really lemony (acidic) filling like me, it would be better to skip cornstarch. Achieving consistency would be a bit tricky though. I’m not sure if I’m helpful. But good luck and have fun, Chrissie!